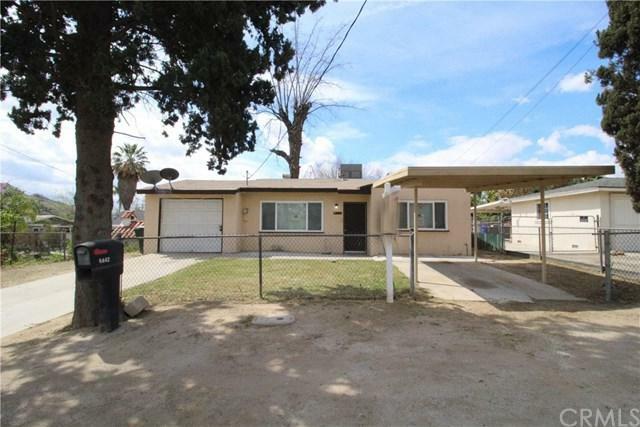 Cozy and affordable 2 bedroom 1 bath home located in the City of Riverside. Property is perfect for a Buyer that is tired of paying rent and want a basic start up home as a stepping stone. Property is pretty clean close to shopping and freeway access. Come see it, it will not last.